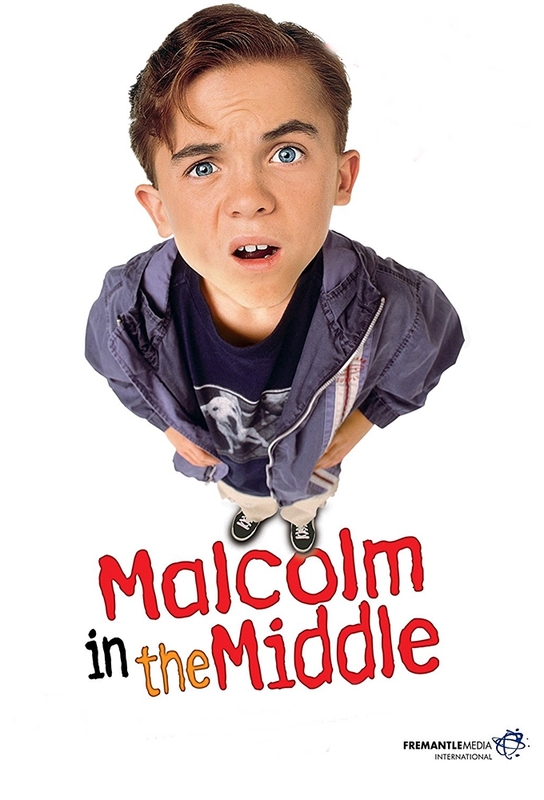 Malcolm sleeps over at Stevies house and, appalled at his over-protected lifestyle, persuades him to sneak out to a late-night games arcade - where Stevies wheelchair is stolen. Meanwhile, Francis copes with a bullying group of cadets by telling them home tales about real intimidation -- by Lois. The boys stay home from school when their mother thinks its Sunday instead of Monday. Malcolm thinks of a plan to get Francis out of trouble once again. Hal gets sucked in by a Porsche dealership.